One of the top 25 of the 2017 Leading Breeders of Halter Class Winners (tied for 19th place with 6 winners and 27 wins). One of the top 25 of the 2016 Leading Breeders of Halter Class Winners (7 winners with 34 wins). One of the top 25 of the Leading Breeders of 2016 Performance Class Winners (11 winners with 55 wins). STYLED BY IMPULSIONS First place winner of the 2017 Manitoba 50/50 Futurity. 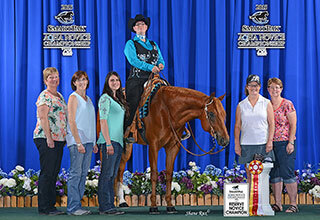 FANCY LOOKIN INVITE World Novice Reserve Champion Rookie Trail in Las Vegas, Nevada. Earner of over $12,000.00 in NAERIC Advantage payouts since 2012. 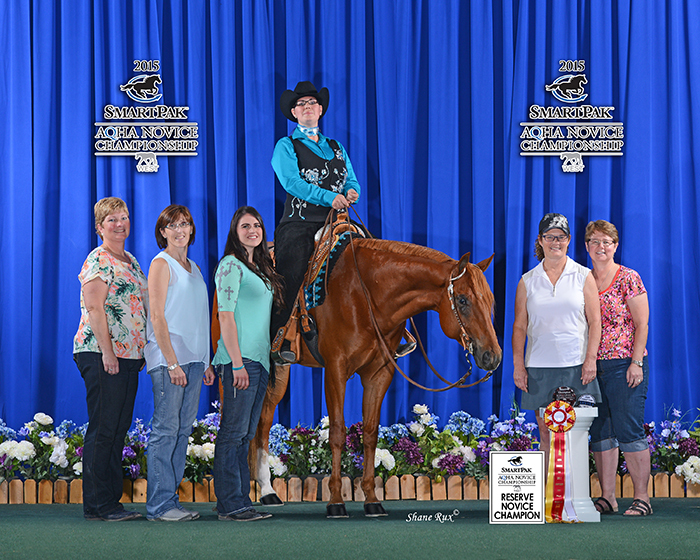 2016 Canadian National Champion in Open Green Trail - Novice Amateur Trail - Novice Amateur Horsemanship. 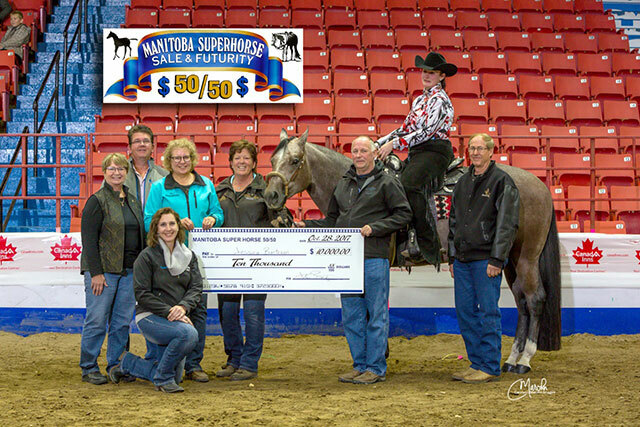 SO VERY AWESOME Third place winner of the Manitoba 50/50 Futurity. 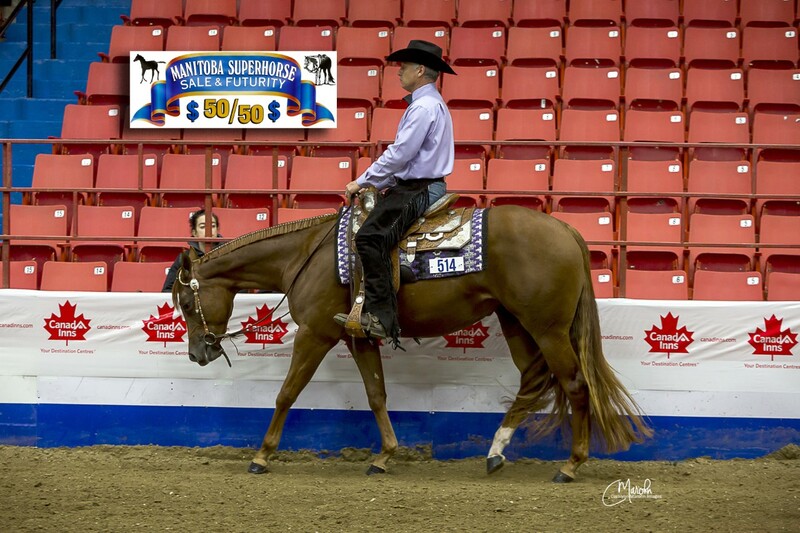 Counted in their overall winners are earners of more than 1,300 points, nearly 40 Register of Merit earners, 55 AQHA point earners, as well as 4 AQHA Champions: ITZ ONLY ME, CHIPS N THE MAIL, HOWDY FOLKS, and FEEL THE IMPULSE. 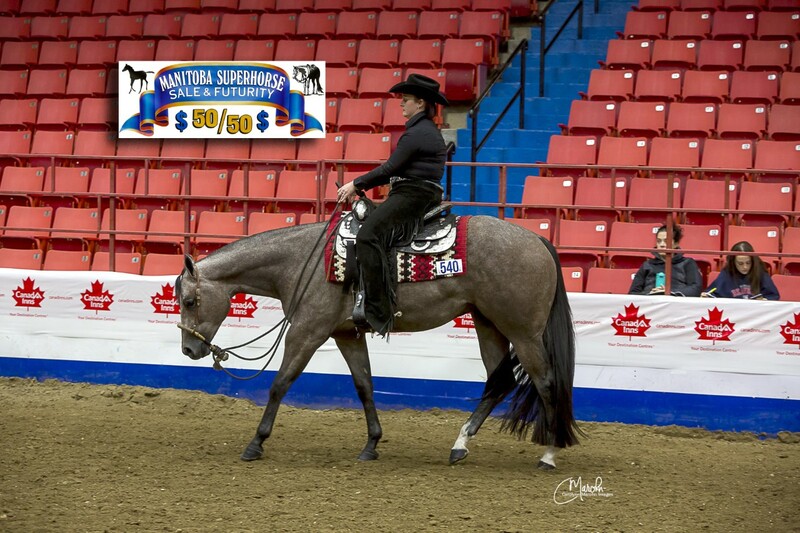 Foals consigned to the Manitoba Superhorse 50/50 sale by Little Valley Quarter Horses are always a threat to win the $10,000 first place prize for the two-year-old futurity. 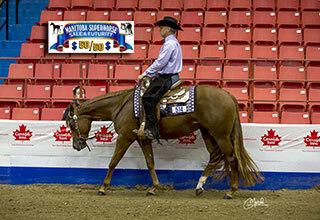 The Manitoba Superhorse 50/50 Futurity is the richest two-year-old futurity in Canada. 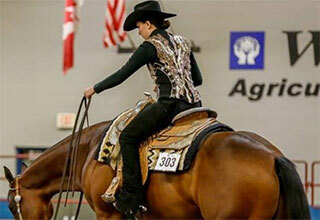 STYLED BY IMPULSIONS, bred by Little Valley Quarter Horses, placed first in this year's futurity. 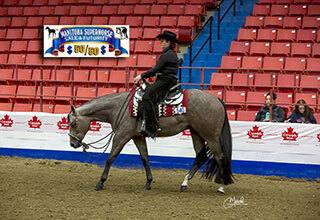 In fact, out of the top ten placing horses, Little Valley Quarter Horses bred three of them. Behind STYLED BY IMPULSIONS, SO VERY AWESOME finished third, and IMPULSIVE INVITE placed tenth. 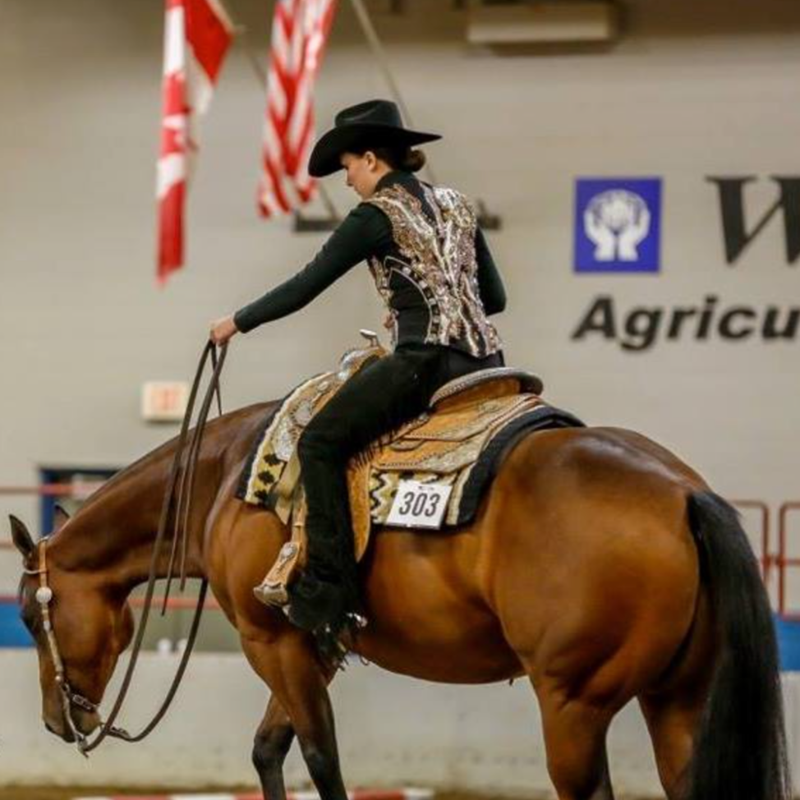 The two-day, four-judge event is a grueling competition for two-year-olds and involves showing the horse in conformation, rail and pattern classes.